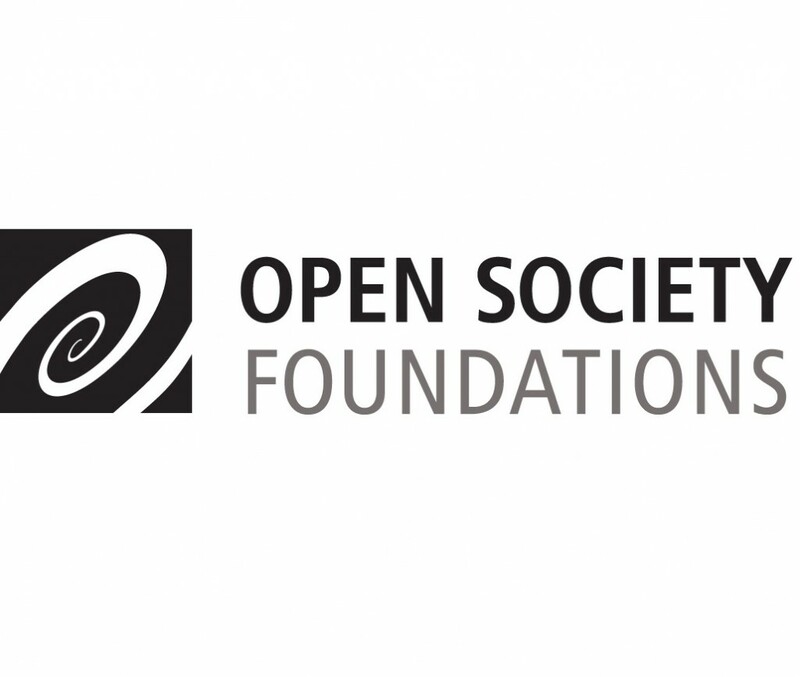 The Open Society Foundations’ Public Health Program advances a human rights approach to health, with an emphasis on social inclusion and reclaiming the public good in health. We work to make justice systems more responsive to health, to challenge the health establishment to advance human rights, to shift power dynamics in health-related decision-making, and to influence the funding environment for health and rights. The Division Manager supports the director of International Harm Reduction Development (IHRD) of the Public Health Program, supervising three program officers and one administrative staff in their work to advance the health and human rights of people who use drugs in countries in Asia, Eastern Europe, East Africa and the Americas. As a working manager, the Division Manager also formulates strategy and implements grants, technical assistance and advocacy to advance IHRD’s work. The Division Manager coordinates IHRD’s strategy formation, monitors budget and grant-making processes, and helps lead learning events and team building for IHRD. The position is based in New York within the Public Health Program’s Community Health and Criminal Justice Division, which in addition to harm reduction includes a subtheme working on sexual and reproductive health and rights. As one of three supervisors in the division, the Division Manager also helps to advance teamwork and learning for the division, and plays the leading role in administrative processes including tracking and analysis of the Division’s $6 million annual budget. IHRD advances the health and human rights of people who use illicit drugs, working to increase access to justice and decrease police violence against people who use drugs; to challenge coercion and discrimination in health settings and to support community-based solutions; to elevate the voices of people who use drugs and their allies in health programming and policy; and to increase international, national and provincial funding for harm reduction approaches. 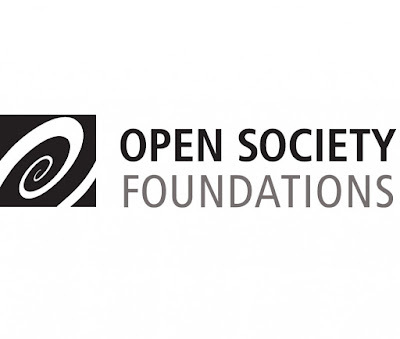 Our work is based on the understanding that people unwilling or unable to abstain from illicit drug use can make positive changes to protect their health and that of their families and communities, and that civil society has the key role to play in generating knowledge about and policies to support the health of people who use drugs. We are seeking a skilled manager with ten to fifteen years’ experience in international public health, specifically related to public policy, human rights, drug use and/or HIV. Supervise provision of research and technical assistance. Advanced degree (M.A.,M.S.,J.D., etc.) and ten to fifteen years of relevant experience and/or training; or equivalent combination of education and experience. Relevant work experience in issues related to public policy, human rights, drug use and/or HIV. Strong command of spoken and written English and of a second language. Spanish, Portuguese or Russian preferred. Please note that cover letters are required for all applications. Please upload as one document.